Between the Mississippi and St. Francis Rivers are thousands of acres of rice, and the largest man-made drainage system in the world in an area known as the Missouri Bootheel. AND LOTS OF DUCKS! South Dunklin County in the Missouri Bootheel is a major rice production area and is the northernmost rice production area in the Mississippi Flyway. We grow rice and soybeans, and ducks and geese love both! Our normal crop rotation is about 4 years of rice and a year of beans and then back to rice. We are located a few miles south of Kennett, MO, and northwest of Blytheville, AR. 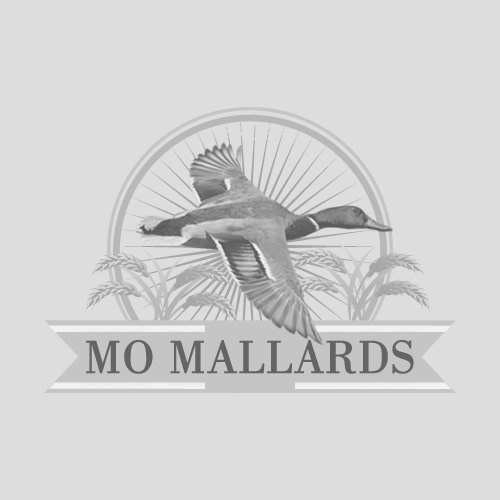 MO Mallards hunting sites are just north of the Arkansas State Line, mostly close to Dunklin County Highway TT, and within sight of Big Lake National Wildlife Refuge. This is the southernmost part of the Missouri South Zone! The Bootheel of southern Missouri has been the home of my hunt club "The Duck Palace" for the past eight years. Many great hunts and memories have been shared. It took a few years for our group to get in with Kent due to his popularity and quality of Kent&apos;s operation. We see lots of birds transferring from Big Lake to the Mississippi back waters and black bayou at Reelfoot Lake. The fields in the Heel fill up at dusk with feeding waterfowl. It&apos;s alway fun to see the looks on our guests faces who&apos;ve not seen the Mississippi flyway migration and quantity of ducks we encounter on our hunts. More great memories and hunts to be had soon. My crew has been leasing from Kent Freeman since 2009 and our experience has been phenomenal. He runs a family friendly organization and strives to provide one of the very best hunting experiences you will find in the Mississippi flyway. The production of rice in the Missouri bootheel drew us to make the 4 hour drive to find more consistent hunting, and hasn&apos;t disappointed yet. Guaranteed water, nice pits, beautiful sunrises, and an abundance of all species of waterfowl keep us coming back year after year. The rice fields in SEMO are the perfect place to work your retriever, take your little one, or spend a day with elders in a comfortable setting without the worry of having a boat or wading through deep water. Give Mr Freeman a call and start making your memories today! As a long time lessee (over 10 years) from Kent Freeman, I cannot say enough good things about our experience with both Kent personally and his outfit MO Mallards. In addition to the outstanding hunting opportunities that Kent provides each year on his leases, Kent goes the extra mile to make sure that all our needs are met prior to the start of each season. We are kept informed throughout the year on growing conditions in the area in general and also for our particular pit so there are never any surprises at the beginning of the season. In addition, Kent does lots of little things like providing each pit with a sunrise/sunset table posted in the pit prior to the start of the season, weekly Wednesday duck reports with current flight and weather updates for the area, and 911 location plaques mounted in each pit in case of an emergency, it&apos;s obvious that Kent truly cares about the folks who lease from him. As you drive through SEMO you will see many fields so packed with pits that folks are unable to work a duck without competing with a neighboring pit and calling against each other for the same birds. This is not the case on Kent&apos;s leases. Pits are spaced an adequate distance apart that you are actually able to work a bird all the way into the decoys and not have to worry about your neighboring blind shooting your swings like so many other areas. 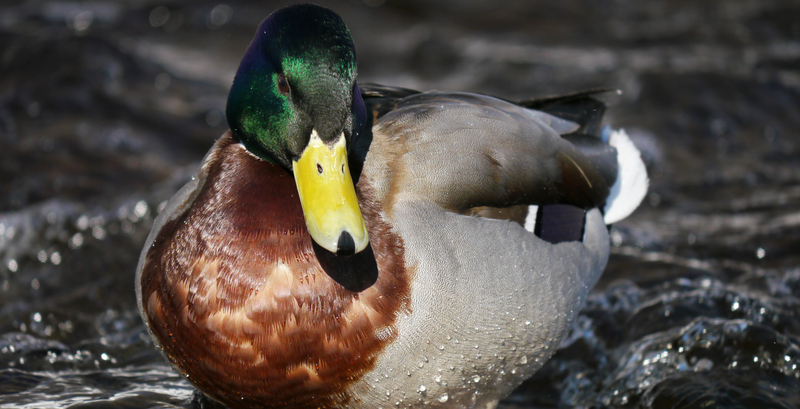 Hunting with MO Mallards is what duck hunting was meant to be, not what it has become on so many other public and private areas. If you want to kill ducks and have a great experience while doing so I highly recommend MO Mallards as your destination! I have hunted ducks and geese from Gulf to Tundra. I&apos;ve been in the Bootheel of Missouri for 16 years and have had so many great hunts! Most of those years were on Kent&apos;s farm. When weather and migration get right it&apos;s as goods as it gets!! Cotton Hill Farms is my home away from home during the waterfowl season. I look forward to every day of every season.